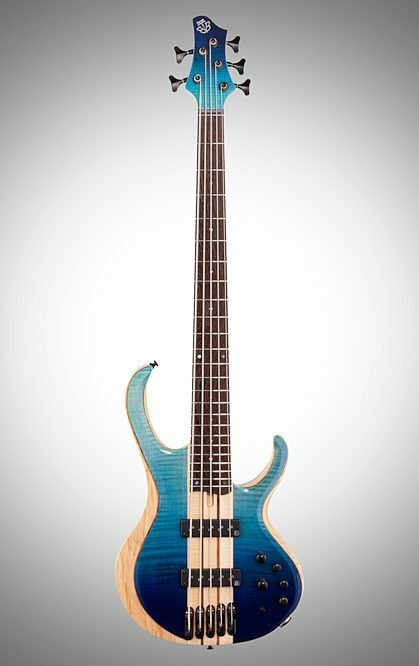 Ibanez is pleased to celebrate the 20th anniversary of the BTB by introducing the fantastic BTB20TH5 anniversary model. 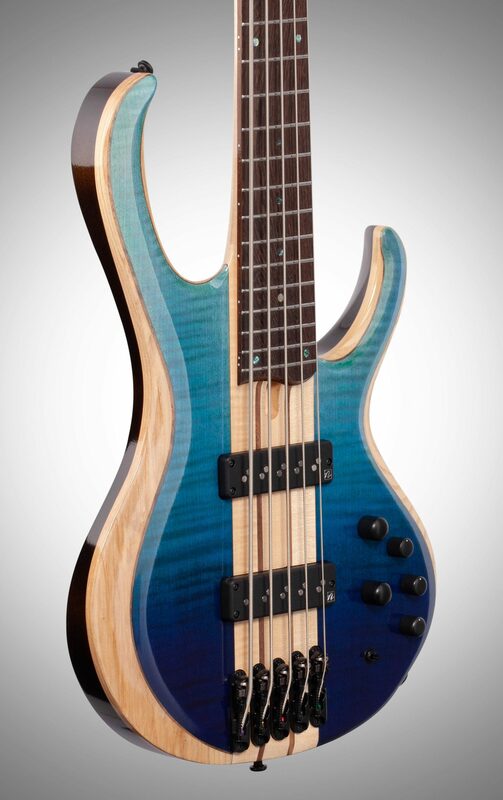 One of the hallmarks of the BTB is the beautiful combination of select-grade materials. 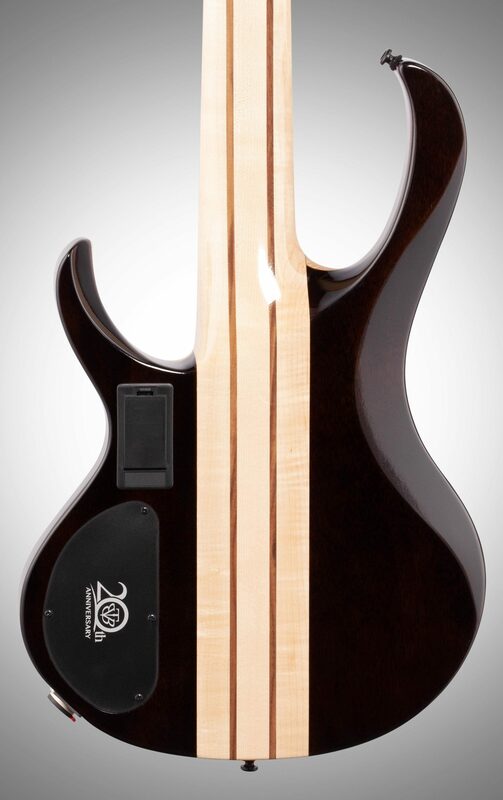 The BTB20TH5 has a Maple / Walnut neck with a Panga Panga fretboard, a Flamed Maple top and an Ash and Okume body. 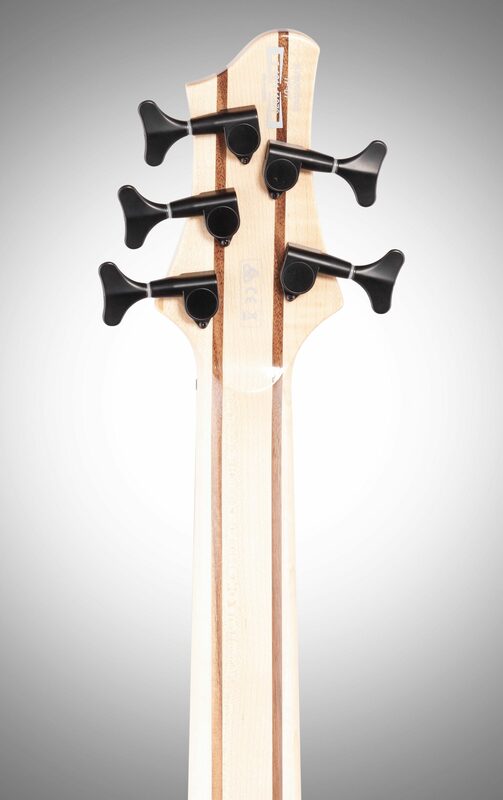 The BTB20TH5 has neck-through construction, providing massive sustain and excellent stability. 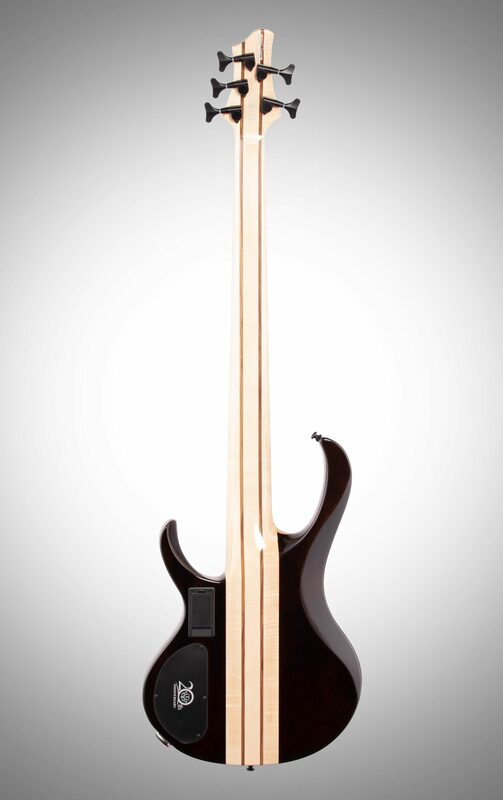 The Panga Panga fretboard has an exotic grain and produces a tight low and mid-range with a sharp high end attack. 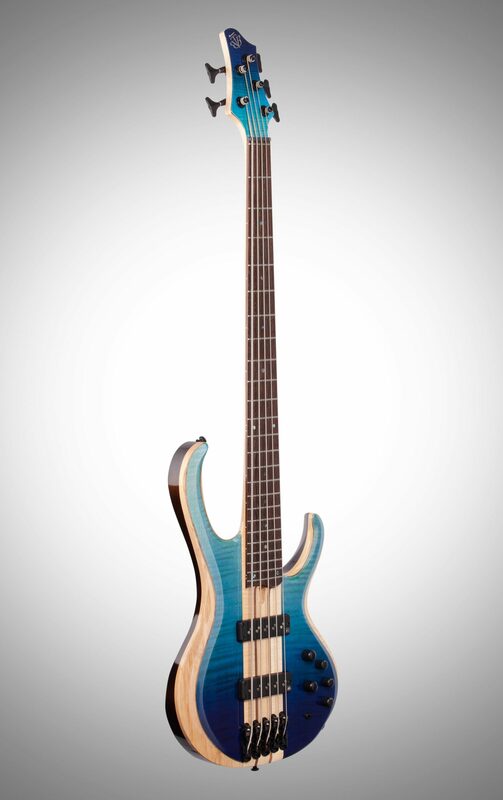 The stainless steel frets, well known for bright tone and long durability, are carefully installed on the beautiful fingerboard. The BTB also features a zero fret to provide accurate intonation while allowing open strings to ring with the same resonance as notes played higher up the neck. 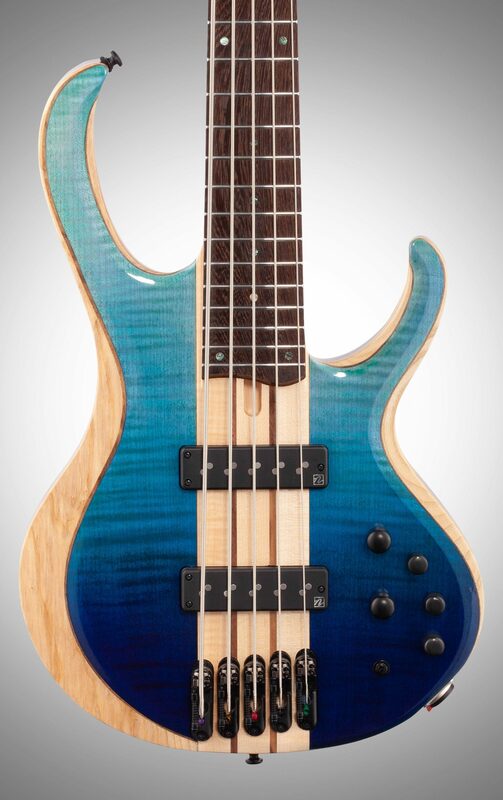 Ibanez selected Nordstrand Big Single pickups, paired with Ibanez Custom Electronics 3-band EQ, for the BTB20TH5 anniversary model. The Nordstrand "Big Single" is as big and meaty as a single coil soapbar-style pickup can be, and produces a full-bodied, powerful, aggressive tonal texture, while still retaining the clarity that's characteristic of single coil pickups. The Ibanez Custom Electronics 3-band EQ w / 3-way mid-frequency switch offers tonal variations that enhance simple chord work as well as complex soloing. 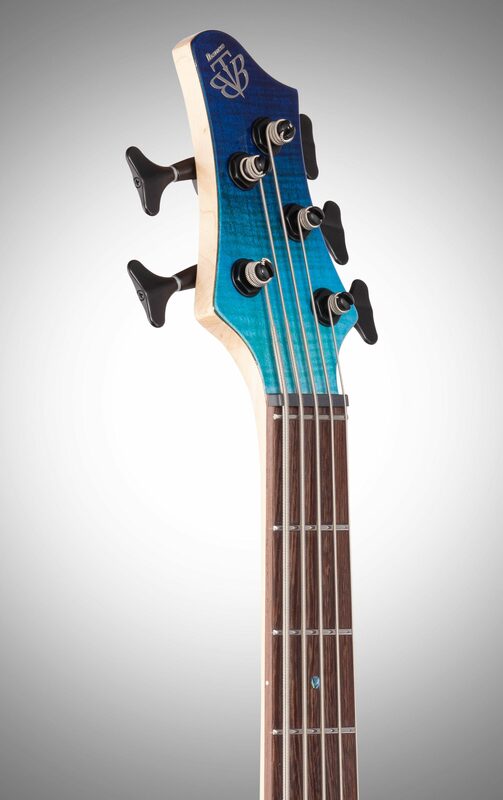 The MR5S Bridge has adjustable saddles for string spacing adjustments, answering every bassist's individual string spacing demands, no matter what playing style. The saddles can be adjusted + / -1.5mm.